I’ve finally slightly figured out how to do this GoPro video thing. I’ve been mostly using my GoPro for pictures, but we took it with us in Alaska and took some 360 degree videos from the top of the hikes we went on. I was able to use Adobe Premiere Elements to import those videos and stitch them together, much easier than when I tried to use the GoPro video app. So this first YouTube video is made up of multiple hikes, with the video taken with my GoPro. The hikes were the Savage Alpine Trail and Mt. Healy Overlook in Denali National Park, Flat Top in Anchorage, and the Harding Ice Field trail in Kenai Fjords National Park. The second video was taken with a point and shoot camera, since somehow my GoPro battery was dead, despite charging it the night before. This one is probably my favorite though, because it’s video of a hand tram in the Kachemak Bay State Park near Homer, Alaska! 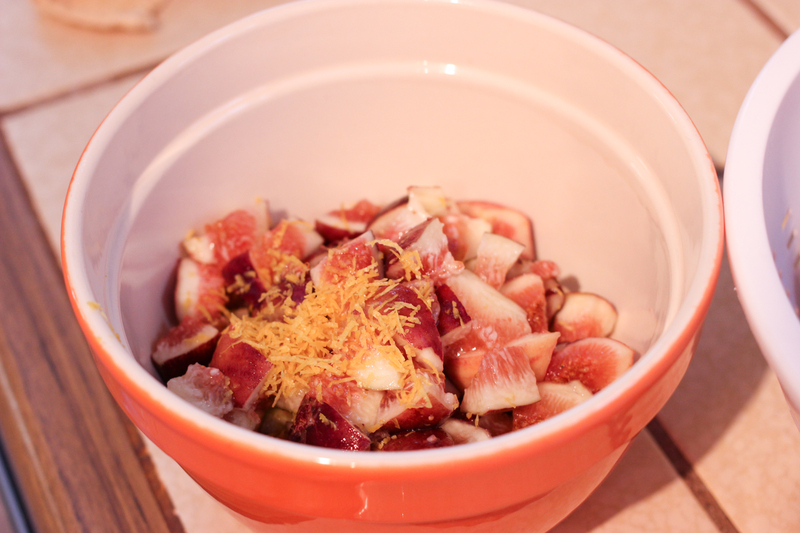 In an effort to use more figs during this never-ending fig season, I tried a new recipe. 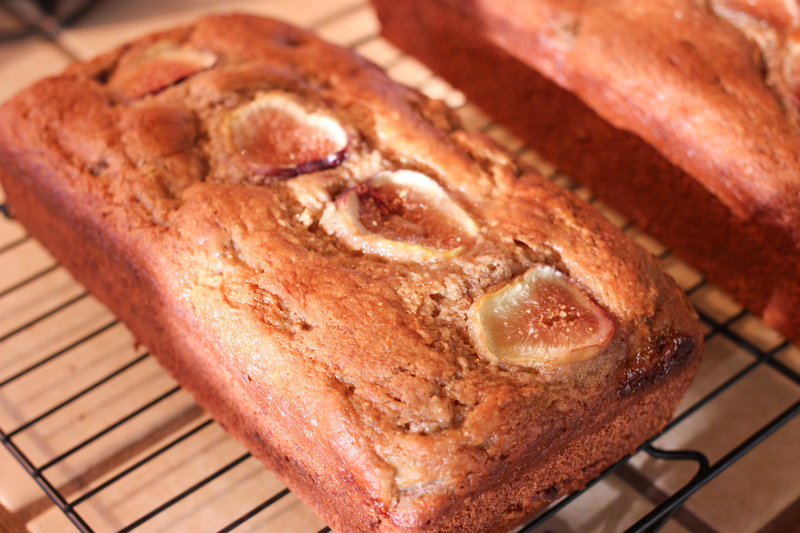 Since I love banana bread, I looked for bread recipes that use fresh figs. 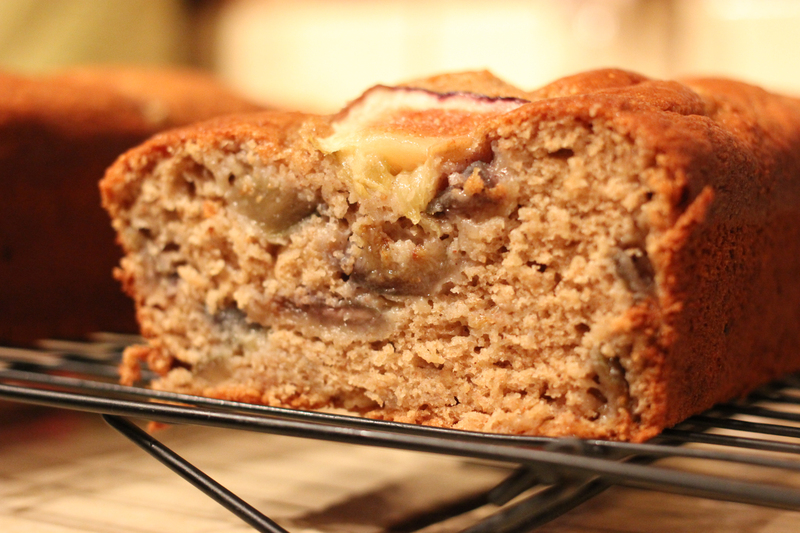 I found a fig bread recipe on Renee’s Kitchen Adventures. It used almonds so I adapted it to remove the almonds, since I’m not a fan of nuts in baked goods. I also added lemon zest because in the fig crumble cake I like to make, lemon zest makes it awesome. 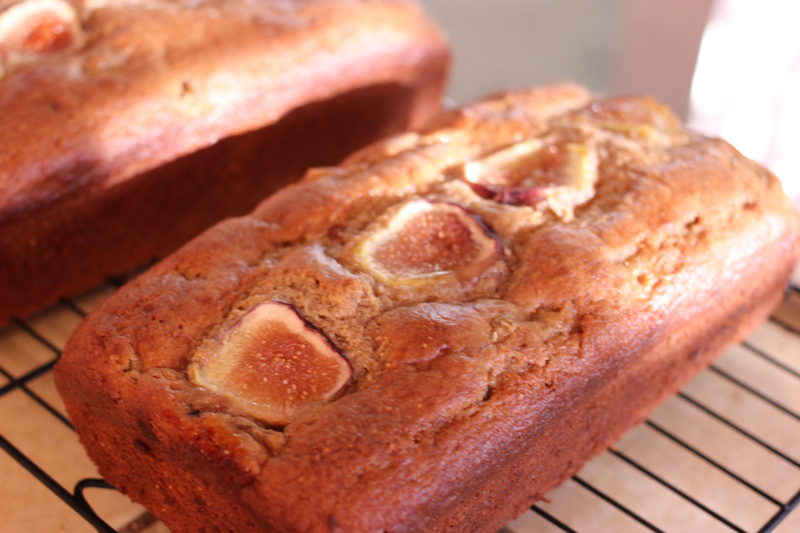 The fig bread came out delicious, so I’m sharing the recipe of course. Preheat the oven to 350. Prepare 2 loaf pans with your favorite method. Combine the dry ingredients in a bowl (flour through salt). Beat together eggs, applesauce, oil, vanilla, sour cream, and sugar. 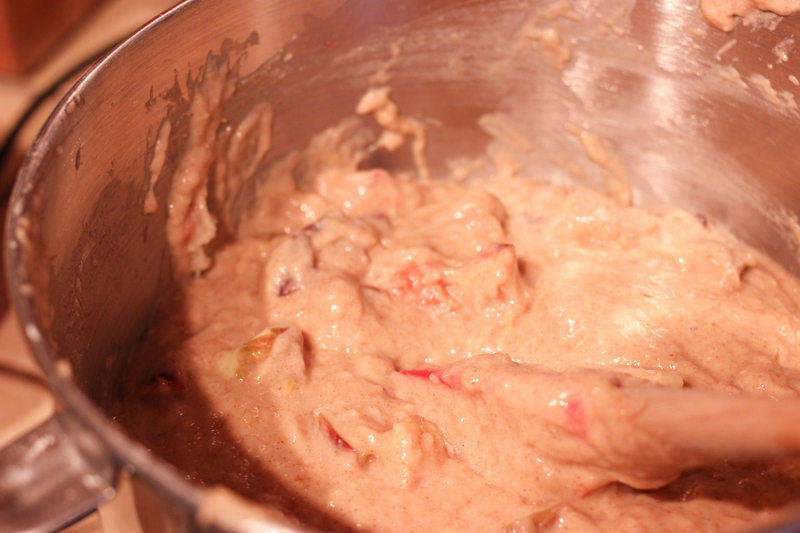 Add the dry ingredients in approximately 3 parts and mix just until combined, don’t over mix. Fold in the figs and lemon zest by hand. 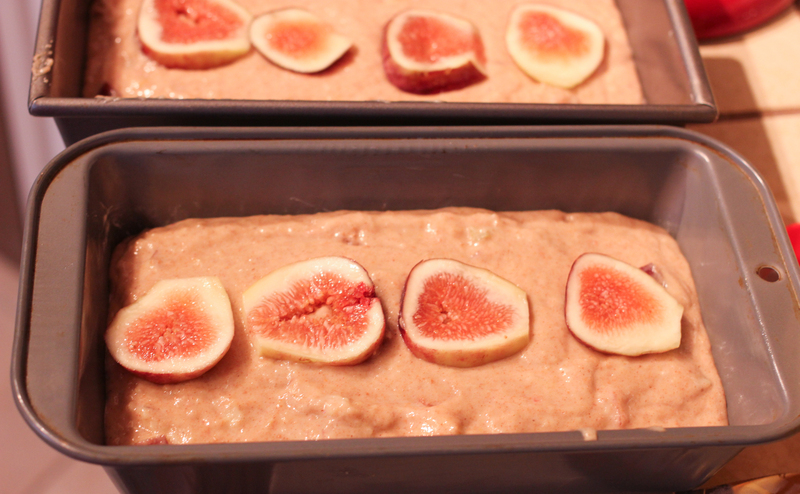 Divide the batter between the two loaf pans, and place four fig slices on each loaf. Bake for about 50 minutes, or until a toothpick comes out clean. Who knew we had fig trees? !